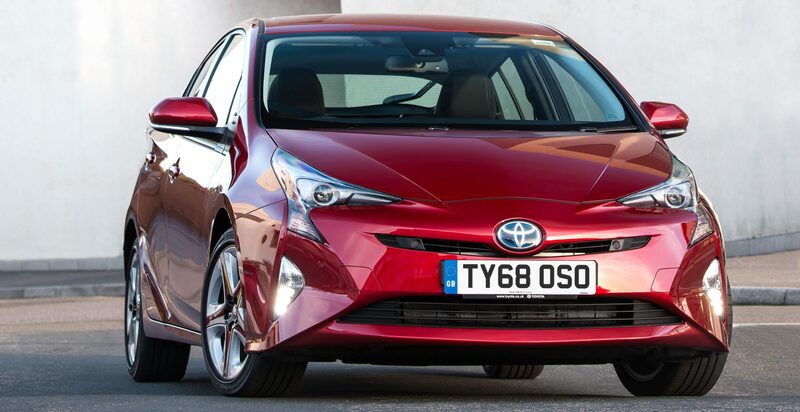 TOYOTA PRIUS: motoring along to the sound of silence…. THE last week has been spent in near silent driving mode, in a vehicle that is the transport of choice for a multitude of mini cab drivers here in Milton Keynes. And probably elsewhere. Starting up Toyota’s latest Prius is a bit like coming across some motorway roadworks – you begin to wonder if anything is actually going on. FORD KA+ ACTIVE: baby, look at you now! FORD’S KA has been a popular small city car among those whose budgets were a little on the tight side – a bit like the space inside. Around town it was in its element, small and manoeuverable, but not the sort of car you’d drive to the middle of France and back, though I know someone who did undertake that very trip some years back. But the car you’ll find in the Ford sales brochures now bears very little similarity to the original 1996 version. WHEN it comes to car design, no one has ever accused the French of re-inventing the wheel. And while some might think they have done just that with the squared-off offering used to point the wheels on the all new Peugeot 508, they’d be wrong. FOCUS is a family favourite that mirrors a fine wine – it just gets better with age. 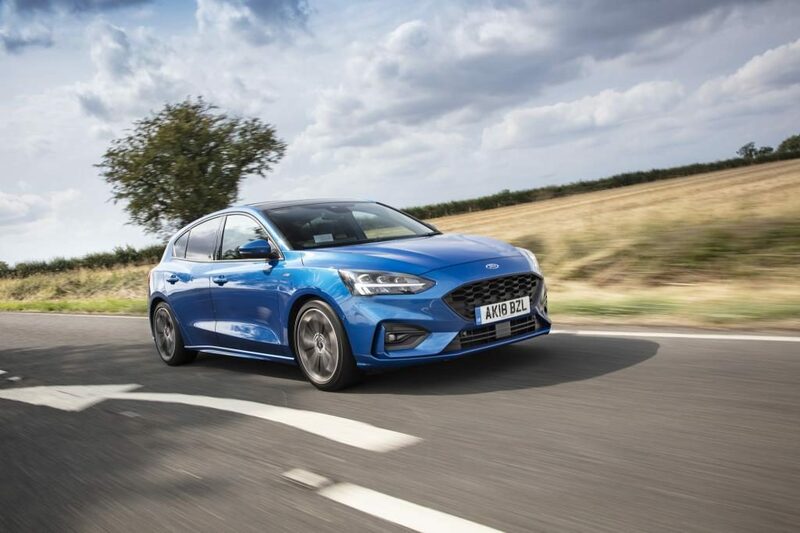 And the current incumbent wearing that blue oval Ford badge proves the point, offering the family motorist a package that ticks most of the boxes if their choice is a traditional hatchback. FORD’S Fiesta ST is the sort of car dentists love. Not necessarily to drive, but because it provides them with an endless stream of hapless victims. The sort of car you find yourself groping around in the footwell to find your fillings. Because suspension travel is, shall we be generous here, minimal. Not really the car for the family man, then, who would find his offspring vomiting into the door pockets after a few miles of any spirited motoring. FOR cee’d, read Ceed – the name has changed slightly, and there are changes afoot in the latest incarnation of the car that changed the way we think about Kia. So much so that the Euro designed, Euro built hatch is a very much oft-seen addition to UK roads. Sketched at the company’s European design centre in Frankfurt and built in Slovakia, it’s very much a European car, which may or may not tempt you into ownership in the current political climate. THERE’S not much you can do to a Mazda MX-5 to make it a bit better, apart from maybe a little more power. So that’s what they’ve done. Now propelled by a 2.0 litre 184ps engine (that’s 24ps more than before), the little two seater has the ability to sprint to 62mph in under seven seconds and carry on – with your knuckles turning whiter by the second – to a top speed of 137mph. The throttle response is impressive. IT was ironic that Volvo’s big V90 Cross Country Ocean Race came to play just when the weather conditions turned to the sort of weather conditions you might encounter in the Southern Atlantic. Squally didn’t do the day justice, but charting the Volvo’s progress via the large nine inch centre touch screen ensured the trip was completed without any undue hassle. A SUDDEN overnight frost can put a damper on your first impression of an all electric car. Volkswagen’s e-Golf suffered that fate when the heater was turned up to warm the interior, making the driving range plummet from an acceptable 175 on the gauge to just 70 in the space of ta couple of miles. But a swift re-adjustment of the heater control brought it back up to around the 120 mile level. SUPERB Skodas are nothing new – there’s been one in the range since 2002, and even long before that. In 1934 to be precise, a car so sought after for its beautiful coachbuilt body that the Emperor of Japan had one. And while the latest offering from the Czech manufacturer might not be quite up to ambassadorial standards, it’s still a car with a uniqueness all of its own. One stop for all things motor related - road tests, new car launches, a chat about Formula One. Just get in touch.